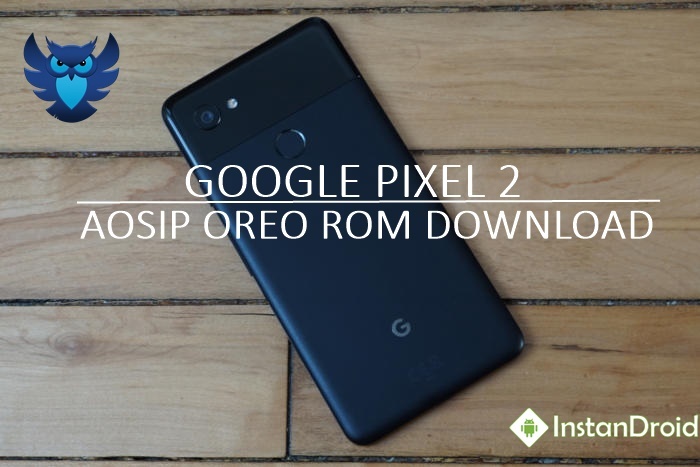 Google Pixel 2 Oreo 8.1 Custom Rom AOSIP Unofficial (walleye), AOSIP or Android Open Source Illusion Project is a quality custom rom based purely on GOOGLE AOSP source. Twisted with the latest features and blended with stability. We strive for perfection and it shows. 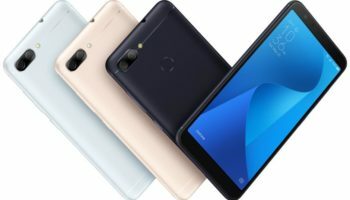 To flash Google Pixel 2 Oreo 8.1 Custom Rom AOSIP Unofficial (walleye), You must need a Bootloader unlocked and Custom recovery installed in your phone.